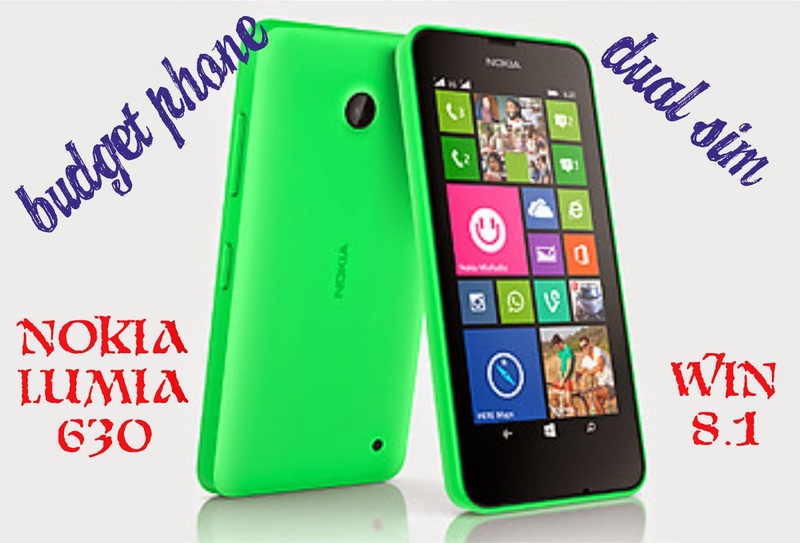 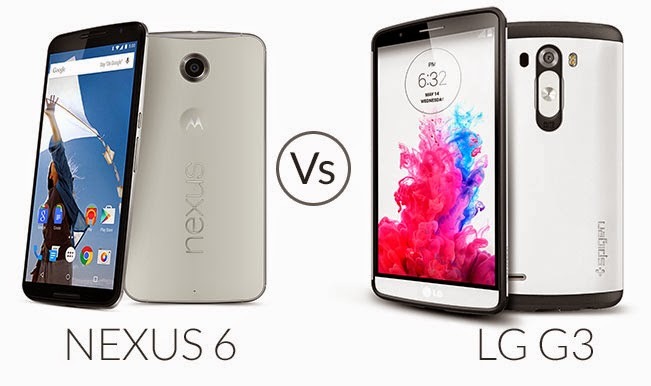 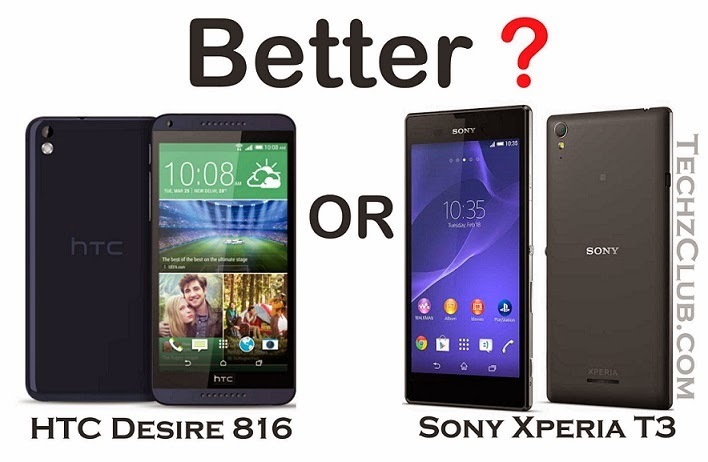 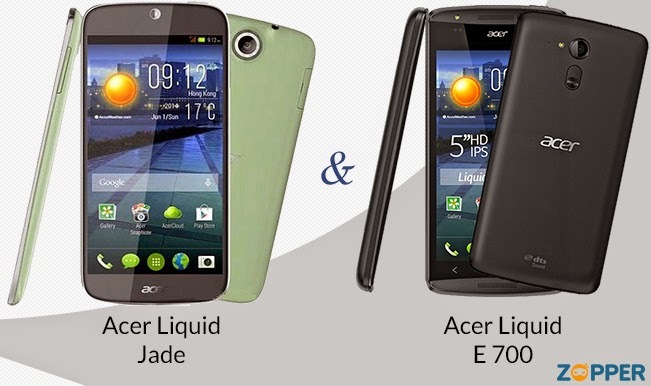 Is Sony Xperia T3 better than HTC Desire 816? 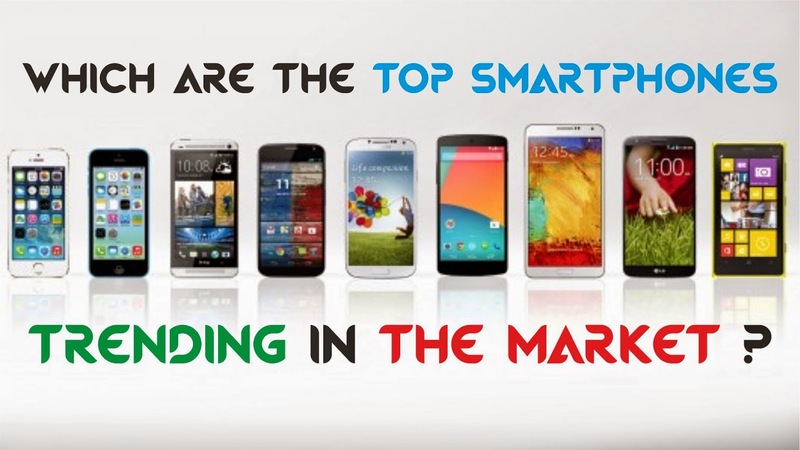 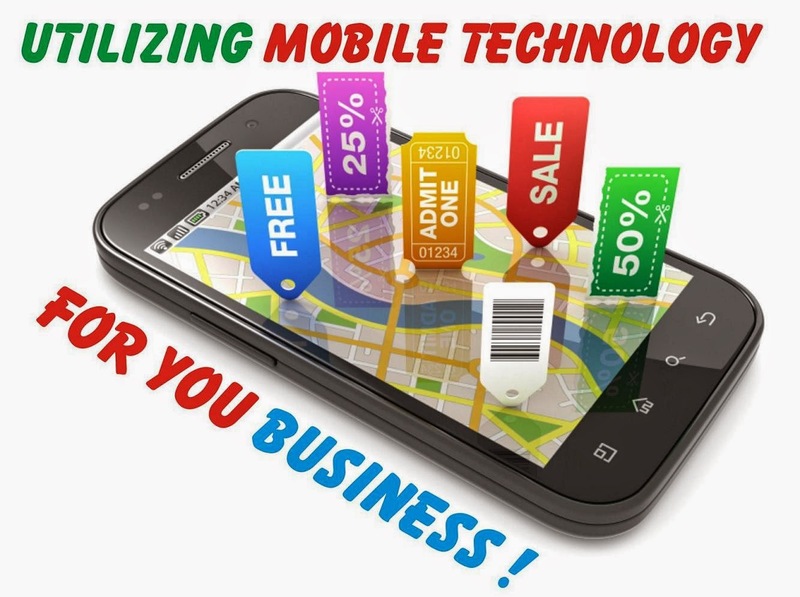 Utilizing Mobile Technology for Your Business ! 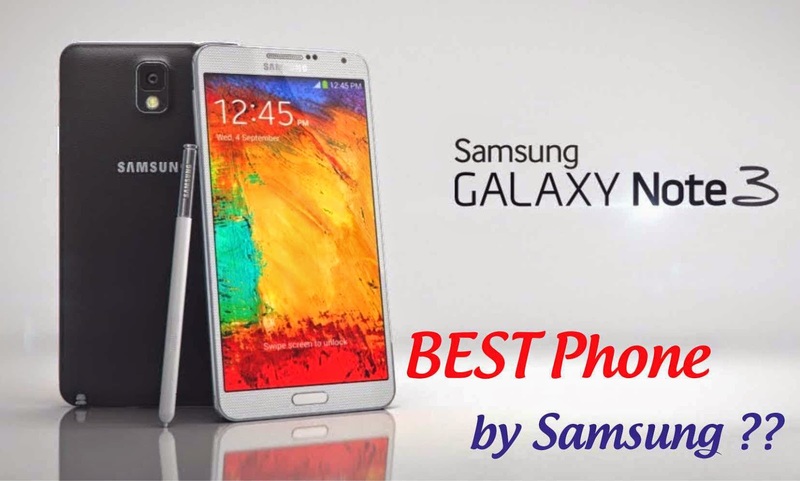 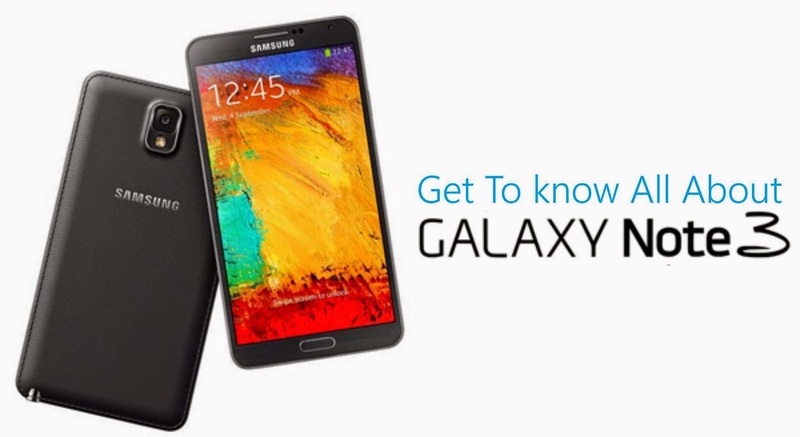 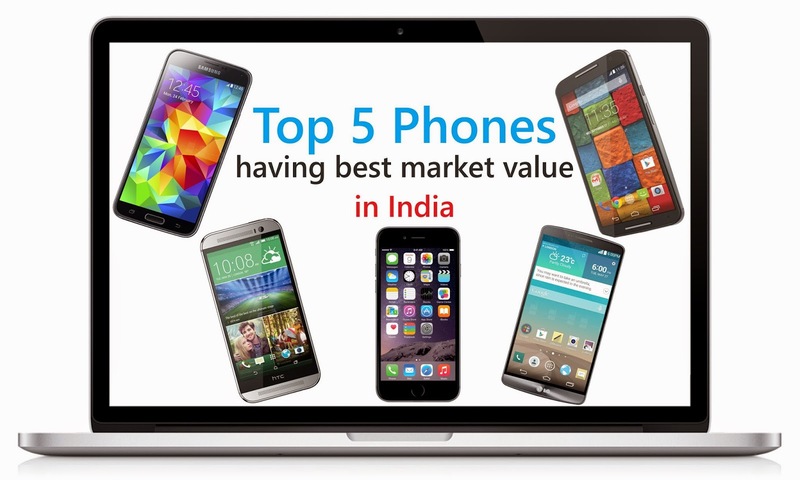 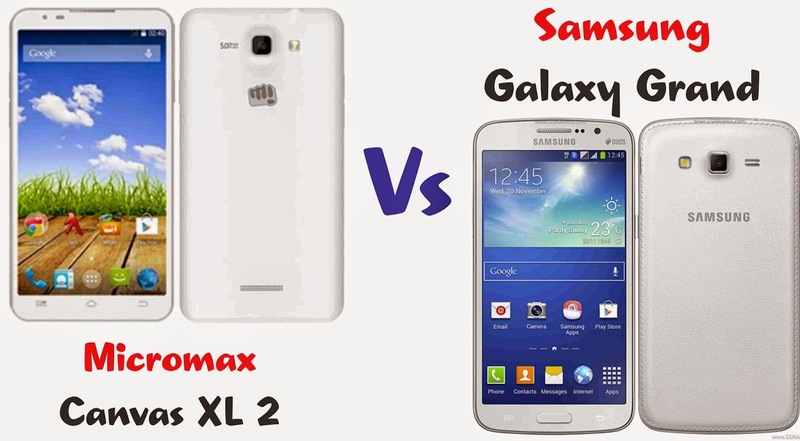 Is Samsung Galaxy Note 3 the best phone launched by Samsung So far ?